Hey, guys! 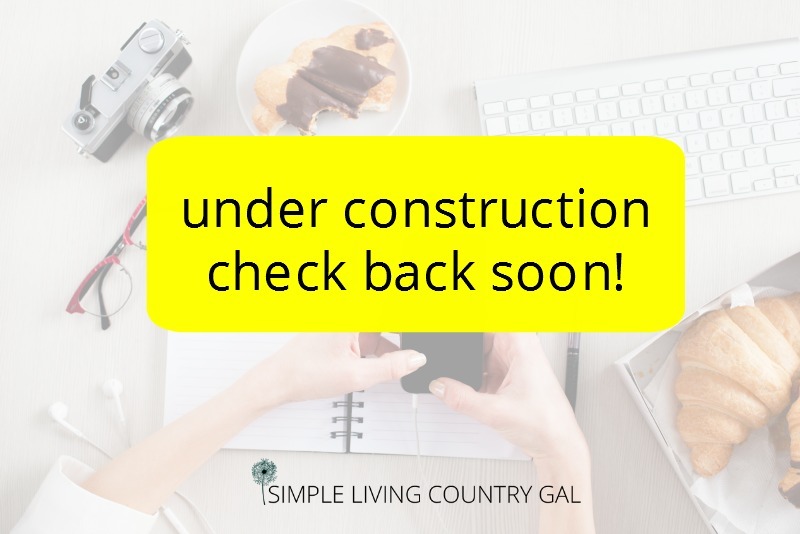 I know you are here to read my post on Social Media 101, but it’s not quite ready yet! If you want me to let you know when it’s ready, sign up for my Blogging Newsletter so you are in the loop. One of the questions I get asked more than any other is how to start a blog. Unfortunately, it’s not a one-word answer. So I dove in head first as I always tend to do and I am writing content daily so I can answer as many of your questions as I can. If you sign up for my newsletter you will get updates, product recommendations and exclusive coupons and freebies just for my blogging BFF’s. If you are looking for the best blogging education you can find and the one that got me where I am today, look no further! 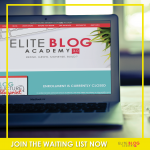 Elite Blog Academy 3.0 is the most thorough blogging course out there. Sad news….They only open their doors once a year. You can get your name on their no obligation waiting list so you are notified when the doors are ready to open up. You will also be on the list with me to get amazing freebies, guides, cheat sheets, and emails packed full of tips and education. So, what have you got to lose?? ?